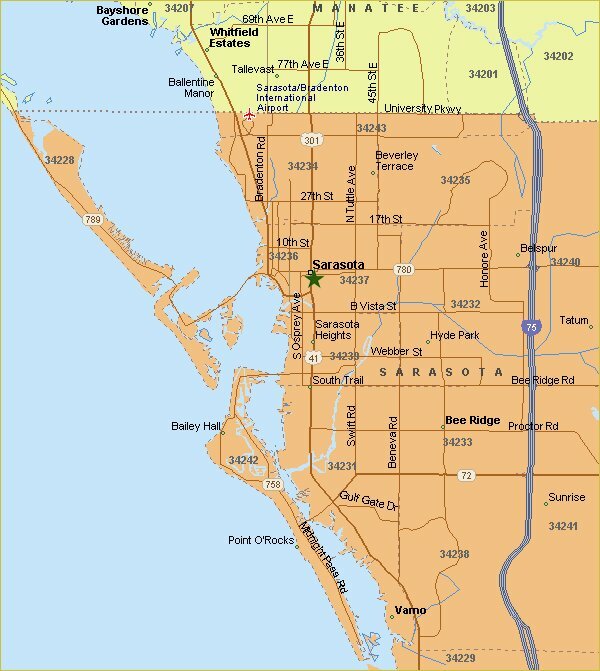 Located in Sarasota, the Little Day Spa receives many visitors from Bradenton, Brandon, and St. Petersburg, FL. We welcome new clients from all over the world, though we primarily cater to clients who come from the surrounding Florida counties. If you are looking for a unique spa in the Sarasota area that provides everything you need for a day of relaxation and targeted results, this is the perfect place. We love what we do, and we believe our customers deserve the best in the world. We work hard to ensure they look and feel their best when they leave our spa. We hire only the most skilled technicians and train them to adhere to our rigid mission of offering customers friendly, attentive service in a peaceful environment. We believe the smiles of our customers when they leave our spa are the greatest testimony to our success. Only the finest 100% pure essential oils, herbs, exotic botanical oils, rare plant extracts, mineral rich clays, natural vitamins and minerals are used in our effective skin and body care products and services. We select everything with the greatest care and with our customers in mind. We’re dedicated to offering the best possible service to you. We know there are many other spas for you to choose from. That’s why we strive to provide unequaled customer service. We want you to feel at home with us. Spa Guidelines . . . It is our pleasure to provide a cozy comfortable experience for each one of our guests in our day spa. Please relax and respect other guests by refraining from bringing children or cell phones. It is so much more enjoyable when the environment remains quiet and free from the distractions of the outside world. Your punctuality is greatly appreciated; therefore, please arrive 15 minutes prior to your scheduled appointments. We regret that late arrivals to our day spa will not receive an extension of the scheduled appointments, so as not to inconvenience or detain our other guests. A credit card number must be provided to reserve your treatments. Upon entering your private treatment room, the therapist will leave the room so you may disrobe. Undergarments are not necessary, and keep in mind that our therapists are trained to warmly drape you at all times. Please refrain from bringing valuables to the spa. We can not assume responsibility for any lost, stolen or damaged items. Convenient, free garage parking is available. Spa guests enter the parking garage one traffic light south of Main St. Turn going west bound on Ringling Blvd. aproximately 100 ft. Turn right into the garage, drive to second floor and use the reserved spa parking spaces or use any visitors space. Please give us 24 hours advanced notice if you need to cancel your appointment. A 50% cancellation fee will apply if under 24 hours. A 100% fee is charged for no-shows. We accept American Express™, MasterCard™, Visa™, Discover™, debit cards, cash. All prices are subject to change. Please call us for current rates. Gratuities are always gratefully appreciated. Thank you so much for your interest in The Little Day Spa – the most unique of all spas in Sarasota, FL.